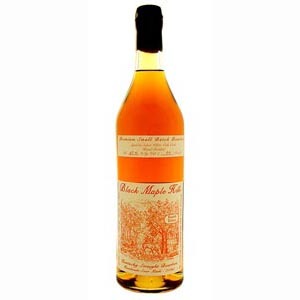 Black Maple Hill is bottled by KY Bourbon Distillers, aka Willett. . KBD buys barrels of whiskey from everybody that will sell them, which is about everybody but Makers Mark. So this could have been from a Heaven Hill barrel, but no way to know for sure.